Apache Spark™’s ability to speed analytic applications by orders of magnitude, its versatility, and ease of use are quickly winning the market. With Spark’s appeal to developers, end users, and integrators to solve complex data problems at scale, it is now the most active open source project with the big data community. With rapid adoption by enterprises across a wide range of industries, Spark has been deployed at massive scale, collectively processing multiple petabytes of data on clusters of over 8,000 nodes. If you are a developer or data scientist interested in big data, learn how Spark may be the tool for you. 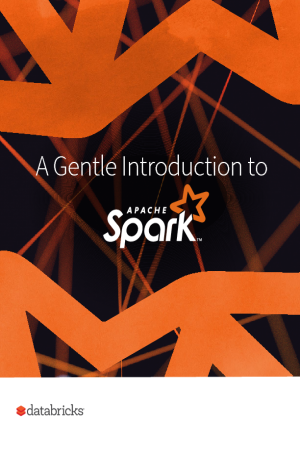 Databricks is happy to present this ebook as a practical introduction to Spark.